Read our helpful guide to second hand Audi S3. AA Cars works closely with thousands of UK used car dealers to bring you one of the largest selections of Audi S3 cars on the market. You can also browse Audi dealers to find a second hand car close to you today. 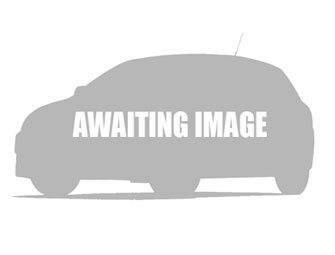 All used Audi S3 on the AA Cars website come with free 12 months breakdown cover. 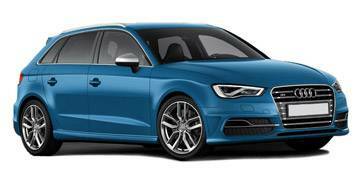 The hot hatch version of the ever popular A3, the S3 boasts impressive, dynamic performance figures, while maintaining its base model's poise and comfort and manageable price tag. The speed is ever impressive in the latest S3, which boasts a 0-62mph time of just 4.8 seconds, while good grip keeps the car firmly planted to the road; even when utilising the extent of the 296bhp, 2.0 turbocharged engine. Handling might not live up to some of its more exciting rivals, but the ride is calm, smooth and comfortable, much like the rest of the Audi range. Mixing this with its power means that the S3 is a near unrivalled mix of speed, sophistication and sensible pricing; a very hard mix to beat.